I took the plunge and upgraded to Windows 10 (from Windows 8.1). Everything’s working fine except for the 3.5 mm audio jack not working. So I searched for the fix online and the one that worked for me is updating the audio driver with the latest one. 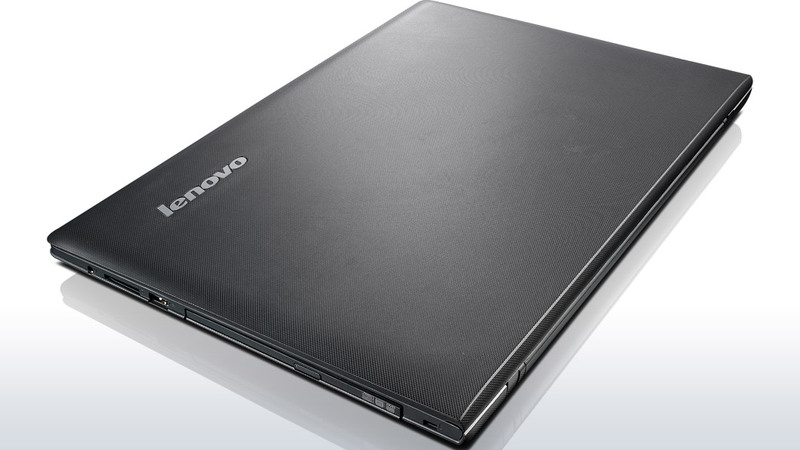 If you also have a Lenovo G50 and you upgraded to Win 10 and you have the same problem, then simply download the latest Conexant driver from here and you should be good to go.